Eastern's Family Tree. From the very beginning the broadcast tonight takes us from New York Airways to Eastern Air Lines. 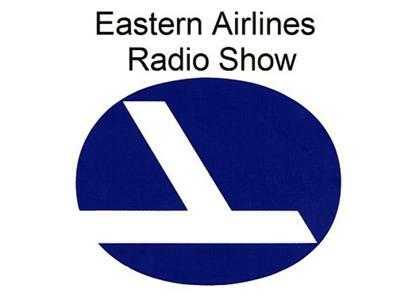 Tune in and learn the history of Eastern and how it grew to become the second largest air carrier in the free world. Your calls are always welcomed. We'll see you at the gate for our Monday Oct 17th, 7:00 p.m. departure.